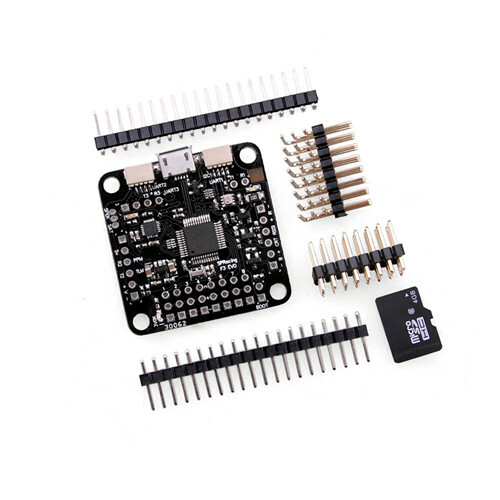 Produktinformationen "3 EVO Cleanflight 10DOF Flight Controller"
The hardware was designed by the lead developer of Cleanflight to be more capable than the previous-generation STM32F1-based boards and to set the benchmark for a fully-featured STM32F3-based mini board. Supplied with straight and right-angled pin headers. 1x 3pin though-holes for JST-ZH connector for Spektrum Satellite receivers (connector supplied). 1x 2pin though-holes for BOOT jumper. -MicroSD card socket and pin headers. 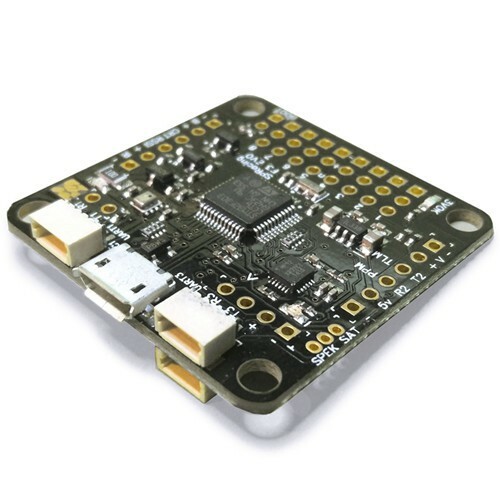 Weiterführende Links zu "3 EVO Cleanflight 10DOF Flight Controller"
Kundenbewertungen für "3 EVO Cleanflight 10DOF Flight Controller"